ARC copy received at no charge to facilitate review. Siblings, Tyco, Yana, and Carlos Hashoone all want nothing more than to be the next captain of the family's privateer, Shadow Comet. Only one will get the honor. In the meantime, they must work together for the good of the Jovian Union as they learn what it takes to keep the dreaded Jupiter Pirates at bay. At only 12, Tyco is given an increasing amount of duties, one of which is to keep watches on the bridge. He finds himself and family in the middle of a conspiracy by Earth to infiltrate the Jovian Union. 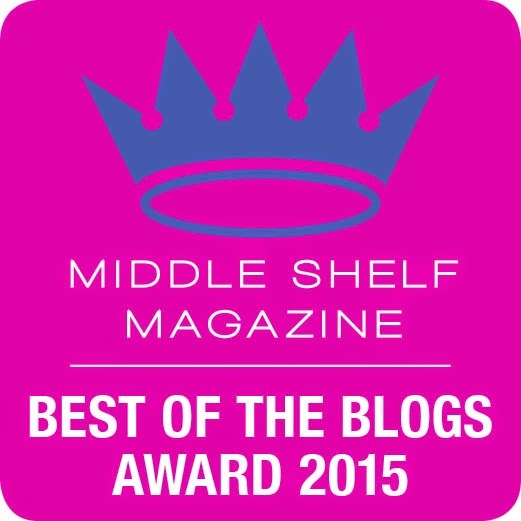 Will he finally be able to prove himself to the formidable captain, Diocletia, his own mother? While the plot weakens at times, the strong sci-fi world building makes up for it. Interesting characters, especially the colorful Hashoone grandfather, Huff, will capture the readers attention. Though I would have loved to seen a more powerful antagonist, it does not distract from the action and great family dynamics. 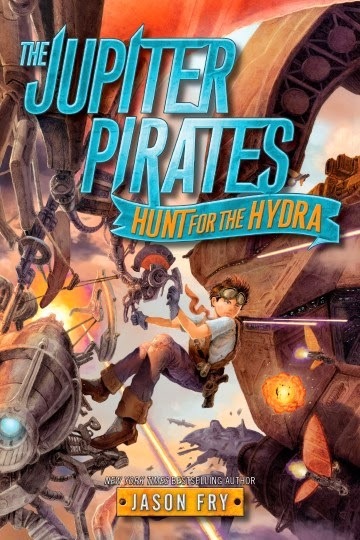 Science fiction with fantasy elements make The Jupiter Pirates Hunt for the Hydra, a solid introduction to a promising series.